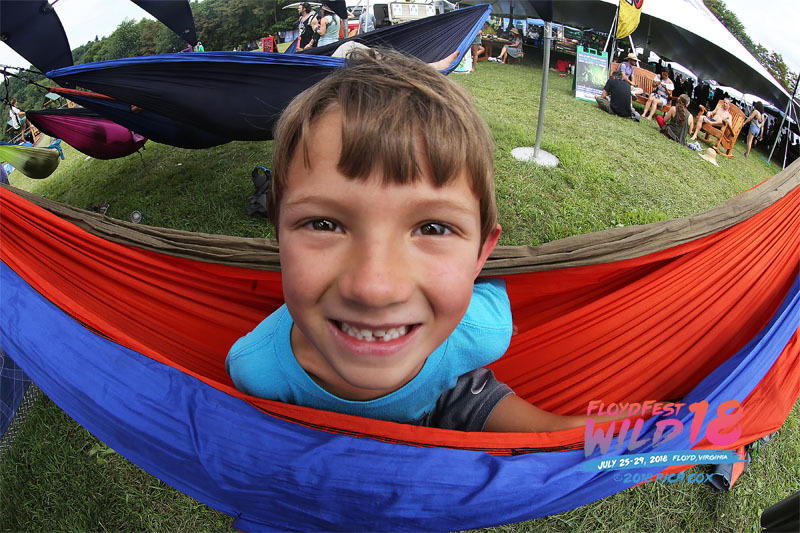 At FloydFest, kids are never an afterthought — they’re a centerpiece! 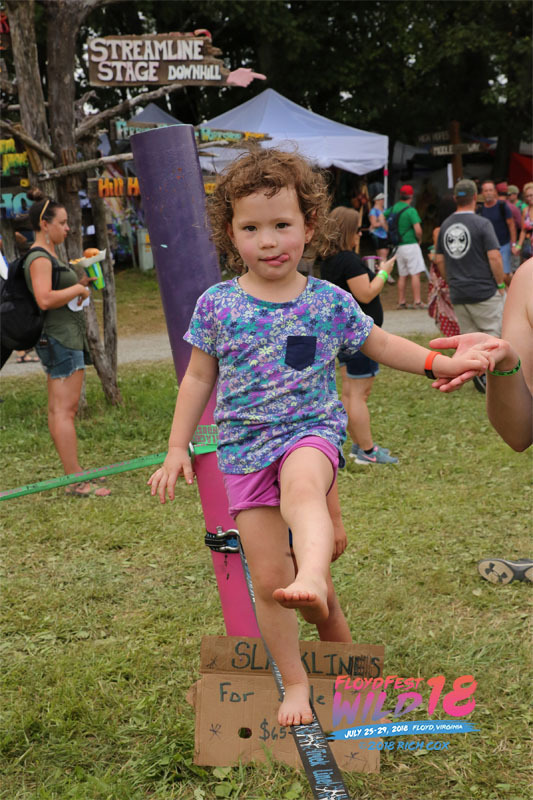 Our Children’s Universe encompasses several acres of prime real estate in our main field area, such that kids can engage in a variety of workshops, a tether-ball match, or debut an act during the kids’ Open Mic, and parent’s aren’t missing their favorite set on the Dreaming Creek Main Stage! Diligent, purposeful programming is applied to our CU, just like every other stage and area at FloydFest. We have a dedicated stage with performances by and for kids of all ages. Details will be published later in the season. Ongoing activities include a toddler playground, family sized sandbox, rock stacking, a huge wooden play arc and more! Our “family tent” offers a semi-private area for changing diapers, feeding little ones, etc. Join us at noon on Saturday for our annual PEACE PARADE! Bring your own costumes and instruments or borrow from our stash and join Becki the Balloon Lady, jugglers, puppets, stilt walkers and musicians, (and any and everybody else!) as we parade around the FloydFest site. 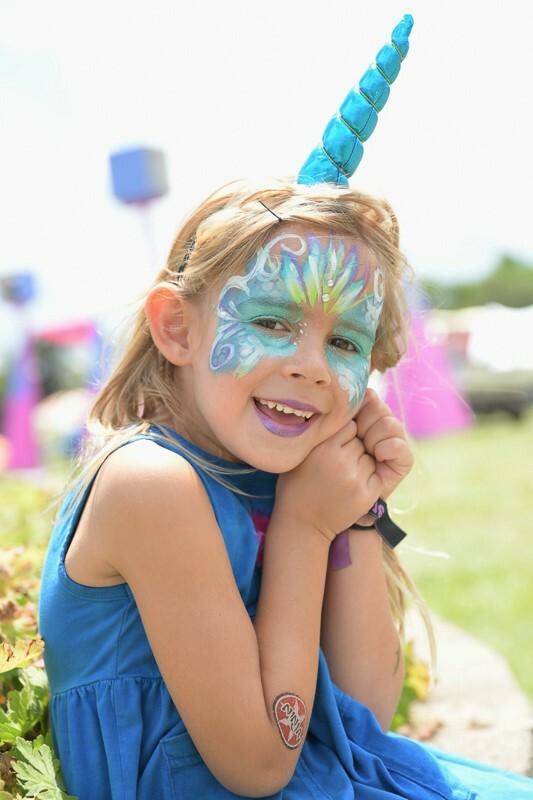 Each year includes multiple scheduled workshops for kids, including arts and crafts, stilt-walking, hooping, juggling, native plant ID, and more. Have the kids pack their guit-fiddle and sign up for on Open Mic slot throughout the weekend. 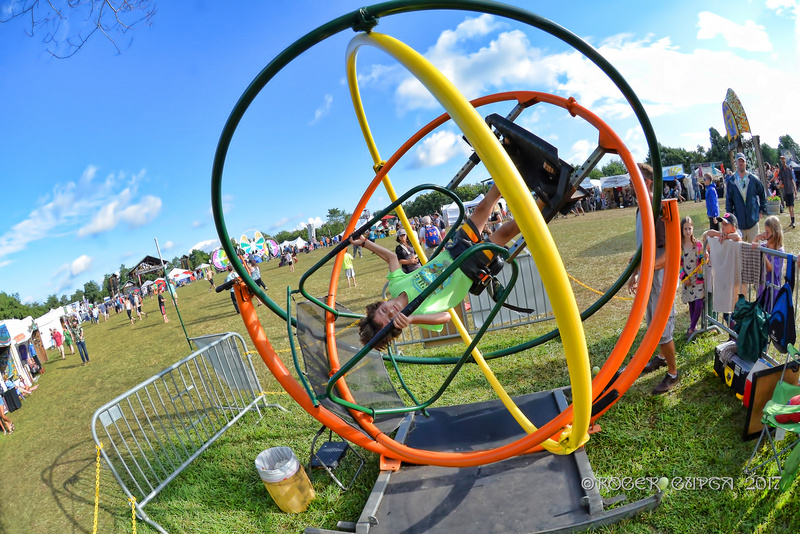 Plus, enjoy the dress-up tent, balls, tether-ball and lots more fun activities. ... in beautiful Patrick County, Virginia. 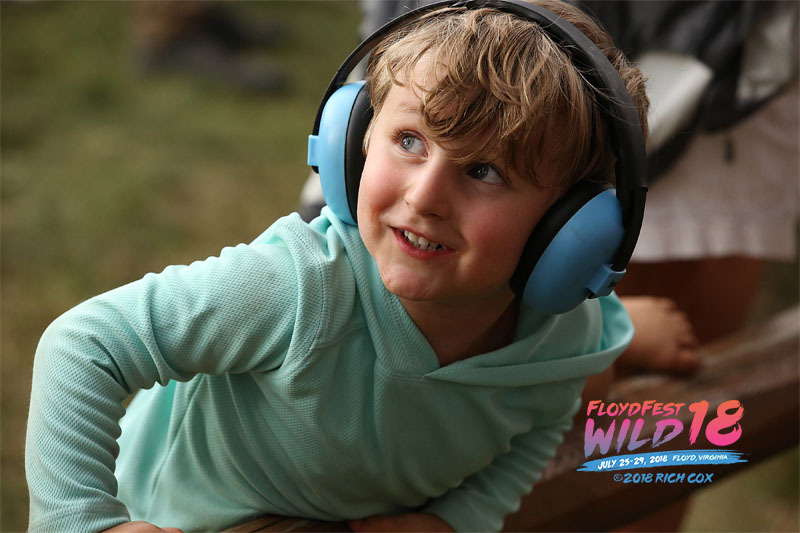 © 2019 FloydFest •et; Across-The-Way Productions, Inc.